Completing your continuing education by your December 31st deadline has never been easier. We have compiled the best courses for Iowa Real Estate agents to help you not only renew your license but to learn the latest in real estate market trends so you can be successful. Fufill the allowed Iowa elective CE allowance for distance education for real estate with this package. 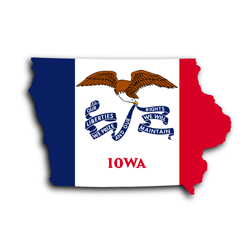 This package contains 24 elective CE hours required for Iowa broker and sales active license renewals. *The IA Real Estate Commission only allows licensees to complete 24 hours of the total 36-hour requirement in an online environment. It is the licensees' responsibility to ensure they do not complete over 24 hours in an online environment. The IA Real Estate Commission only allows licensees to complete 24 hours of the total 36 hour requirement in an online environment. It is the licensees' responsibility to ensure they do not complete over 24 hours in an online environment.